SPECIAL OCCASIONS FLORISTS... Where Fabulous is Affordable! Flowers are the final touch that makes any occasion special. Proudly serving the Mansfield, Pennsylvania area since 2011. 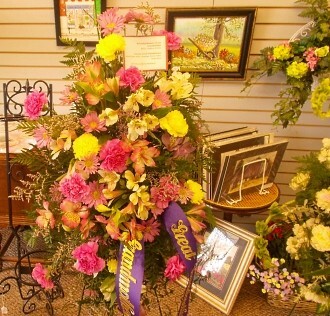 We're a full-service local florist that is family-owned and operated and is located at 11 N. Main St. next to the Country Trader Antiques. We hope you enjoy your online shopping experience with secure 24-hour ordering right at your fingertips. If preferred, you may call us to place orders direct at 570-662-ROSE (7673). 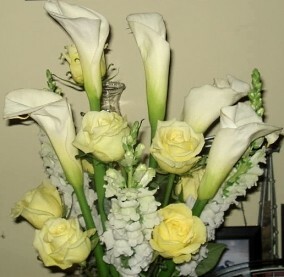 Flowers from Special Occasions Florists will make any occasion special. 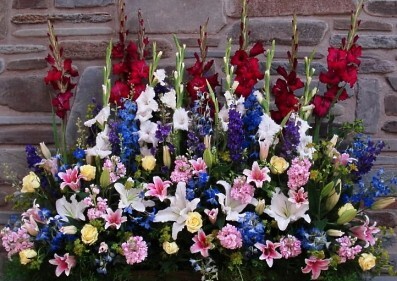 * Order beautiful, one-of-a-kind Wedding Flowers and Party Flowers from SPECIAL OCCASIONS FLORISTS. We will ensure your special day is a blooming success!! We pride ourselves on making your wedding the most memorable day of your life. Call us in advance at 570-662-ROSE (7673) to set up an appointment for a consultation. * Shop for a variety of Unique Gifts, including plush stuffed animals, balloons, scented candles, silk arrangements, home décor items, baby gifts, candy & chocolates, locally made jewelry and more! * We offer a wide variety of Gift Baskets in all shapes and sizes, ranging from Fruit and Nut to "Coffee Break". We also cater to the college crowd and can do a "Dorm Friendly Basket"... call for more details. 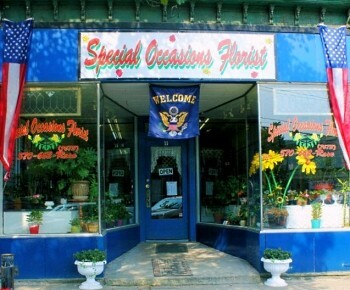 SPECIAL OCCASIONS FLORISTS is open to serve your floral & gift giving needs! Thank you for visiting our website for flowers delivered fresh from a local Mansfield, PA florist and easy online ordering available 24 hours a day.